Located two miles inland and 160 feet above sea level, the facility is outside of flood and tsunami zones. 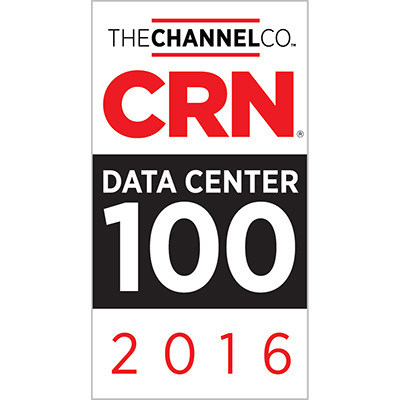 Our data center has a poured concrete structure, and is one of the only multi-tenant, carrier-neutral data center facilities with satellite and subsea fiber backup capabilities in the world. 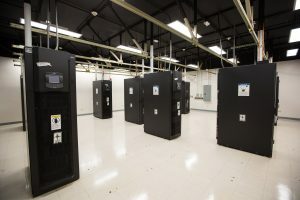 The company currently offers 10,000 square feet of data center space for colocation and managed IT services, incorporating a N+1 power and cooling design. Cooling is provided by Smart-Aisle from Emerson Network Power, which segregates hot and cold aisles for greater efficiency. This design supports heat densities of 3.3kW per cabinet, with real-time Liebert iCOM temperature and humidity monitoring systems. 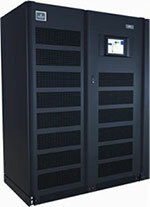 Critical loads are protected with the latest UPS and PDU technology, including redundant Liebert NX UPS systems. Cabinet Distribution Units feature monitoring and control functions at the cabinet level, allowing customers granular control over their power distribution and on-the-fly adjustments. 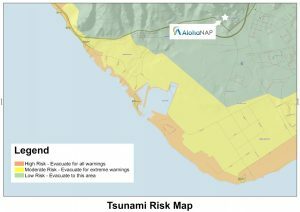 The AlohaNAP facility sits outside of the tsunami zone in Kapolei, 160 feet above sea level and 2 miles inland with access from Farrington Highway. The property perimeter, building exterior, and interior rooms are all monitored and recorded by CCTV systems. Pin code access controls are placed on all entrances to the building, white space, and critical support systems. All incoming visitors must pass two gates, ID checks, and mantraps prior to entrance. Built from poured interior and exterior concrete walls, AlohaNAP provides government-compliant levels of security. Fire suppression systems use multi-zone double-interlock monitoring and clean agent fire suppression agents (FM-200). The facility is ADA compliant. AlohaNAP and 1547 assist customers with regulatory and compliance audits to help them meet standards for physical and digital security. 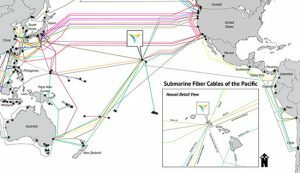 The carrier-neutral facility offers fiber connectivity from all the major carriers of Oahu alongside direct access to multiple transoceanic fiber networks and over 40 communication satellites. There are diverse fiber paths with multiple points of entry (PoE) into the building. 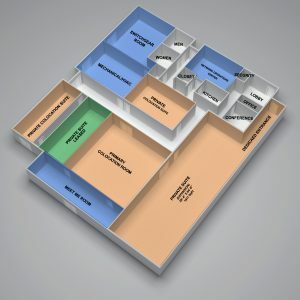 Connectivity to all major US cloud providers via Level 3: Level 3 (formerly tw telecom), Hawaiian Telecom, Systemmetrics, TW Cable and AlohaNAP Blended IP. The partnership with Hawaii Pacific Teleport also allows the largest VSAT reach on the island with plans to add additional connectivity options.